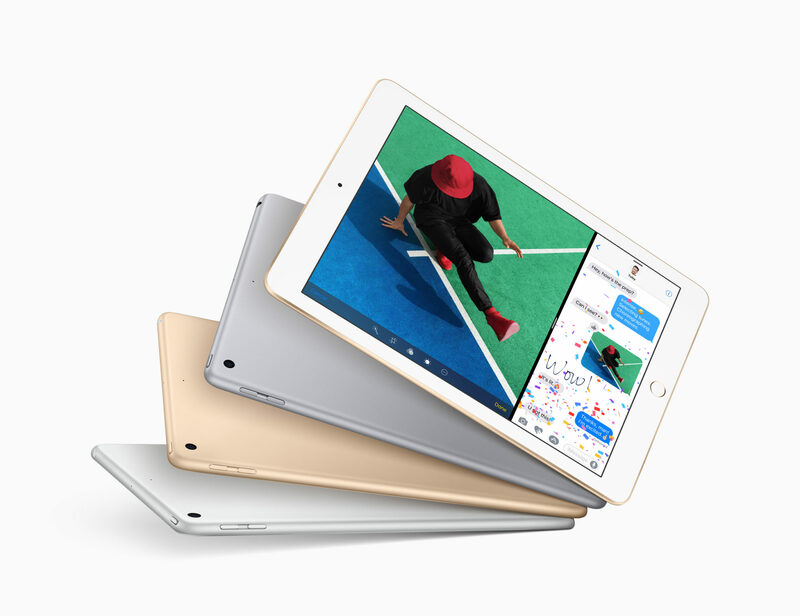 Today, Apple has updated its most popular-sized, that is, 9.7-inch iPad, featuring a brighter 9.7-inch Retina display and best-in-class performance at its most affordable price ever, starting at $329 (US). Designed for unmatched portability and ease of use, along with incredible performance and all-day battery life. 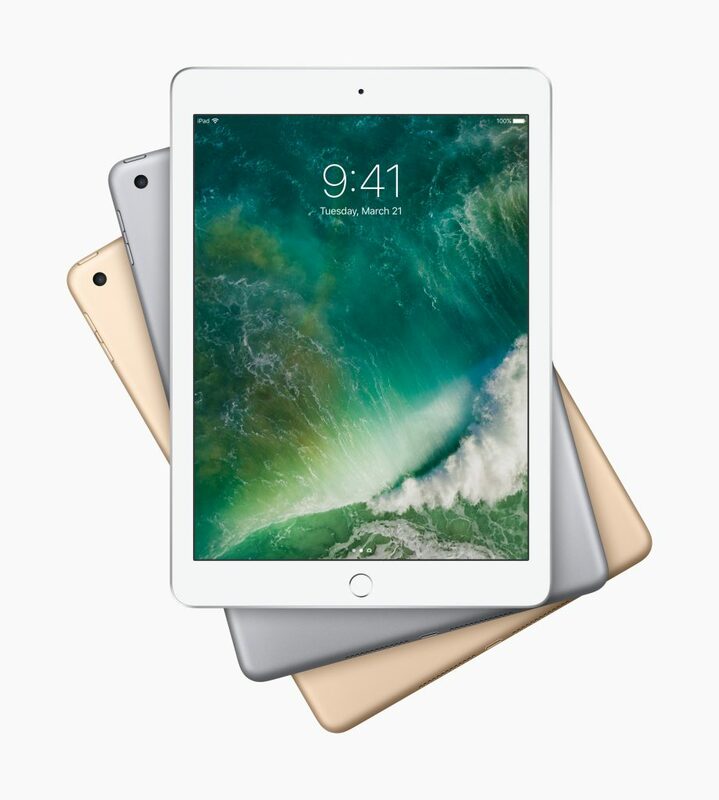 The new 9.7-inch iPad features a beautifully bright Retina display with over 3.1 million pixels for stunning pictures and videos and is enclosed in a sturdy yet thin aluminum unibody enclosure weighing just one pound for great portability and durability. 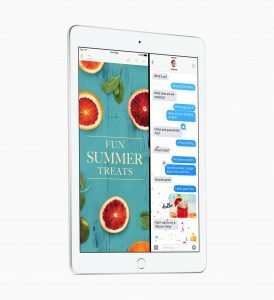 The Apple-designed A9 chip with 64‑bit desktop-class architecture delivers fast processing and graphics performance for apps and games while maintaining the same all-day battery life customers have come to expect from iPad. Touch ID gives iPad users a simple and secure way to unlock iPad, keep personal information private within apps and approve purchases from the App Store, iTunes Store, and iBooks Store. With Apple Pay3 on iPad, paying for physical goods and services within apps or on a website in Safari has never been easier. 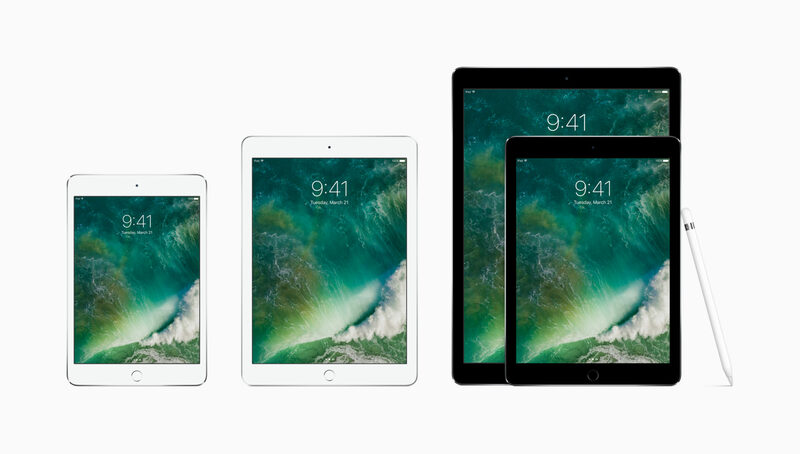 The new 9.7-inch iPad comes in silver, gold, and space gray and starts at $329 (US) for the 32GB with Wi-Fi model and $459 (US) for the 32GB Wi-Fi + Cellular model at apple.com and Apple Stores. For more information, please visit apple.com/ipad.